MINT CONDITION - Vintage Hammond B3 Organ & Leslie Speaker Package. Well Maintained, Plays & Sounds Great! Ready For Shipping! Affordable & Will Sell Fast - 7/18/14 Now Sold! 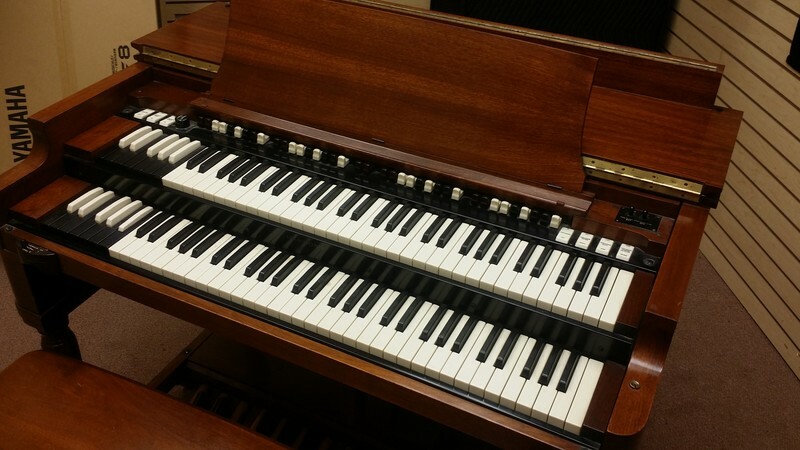 Mint Condition Vintage Hammond B3 Organ & Leslie Speaker & More!